Female to male (FTM) surgery is designed to transform the appearance of a female to man. As society continues to learn about and embrace transgender citizens fully, more opportunities emerge for those who identify as a different gender than the one they appeared to have at birth. 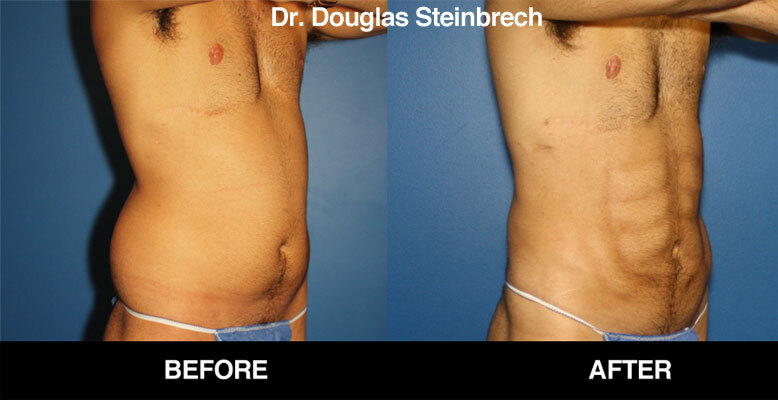 Dr. Douglas Steinbrech specializes in FTM surgery in NYC and takes great pride in fulfilling this aspect of your journey. As society continues to learn about and embrace transgender community, more opportunities emerge for those who identify as a different gender than the one they appeared to have at birth. We have experience working with transgender individuals from NYC and individuals from across the U.S. and around the globe through our fly-in program. Assisting someone in enhancing his or her true identity is a privilege. It’s a meaningful experience for our team as well as for the people we serve. Schedule your FTM surgery today in NYC to learn more about the available options to help your transformation. We are committed to providing you with a private and pressure-free environment, and encourage you to ask questions so we can help you achieve the goals that you desire. Dr. Steinbrech looks forward to meeting with you and be a part of your personal transformation journey. Please call Dr. Steinbrech at 310-570-2402 to discuss your FTM surgery in NYC.